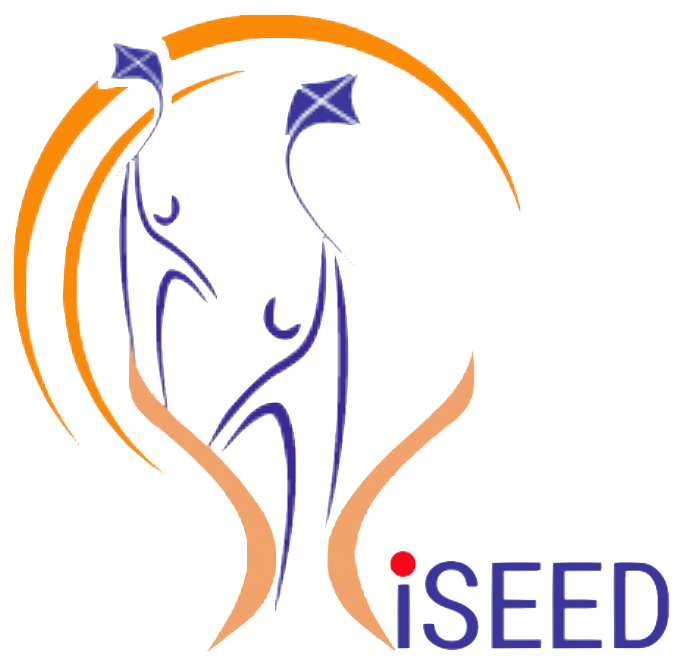 Indian School of Entrepreneurship (iSE) envisions a deep engagement with the entrepreneurial ecosystem of the region. 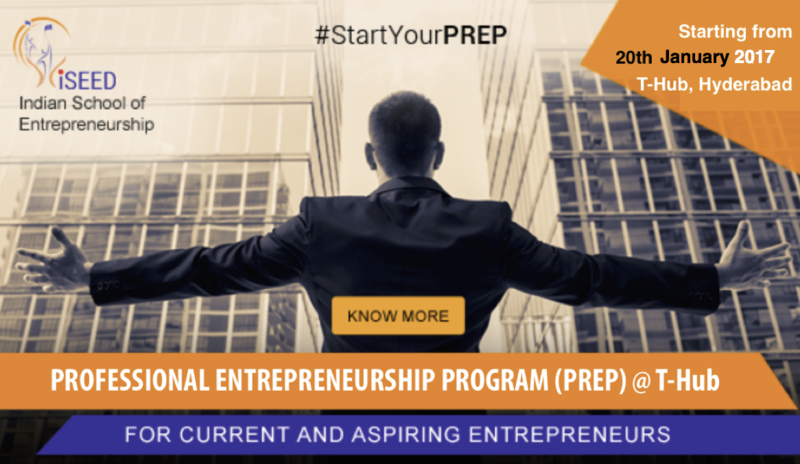 India is experiencing a fast growth of several urban regions as the hub for entrepreneurial activities. 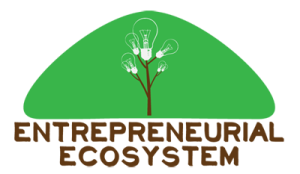 Entrepreneurs, angel investors, venture capitalists, incubators, accelerators, corporate initiatives, governments, and various networks each act as integral parts of this ecosystem. iSE is determined to further energise these actors serving as a critical nodal point to build a dense and relevant network of meaningful relations. A healthy and vibrant regional ecosystem thus envisioned will in turn function as the necessary social capital that nurtures young entrepreneurs.